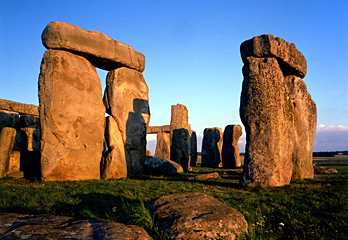 The world famous Stonehenge is situated around 90 miles west from Central London and is well within a comfortable day trip of London. 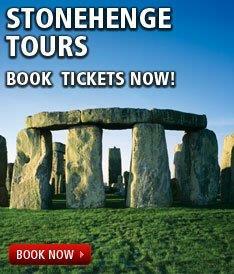 There is a wide range of tours running from London daily to Stonehenge. 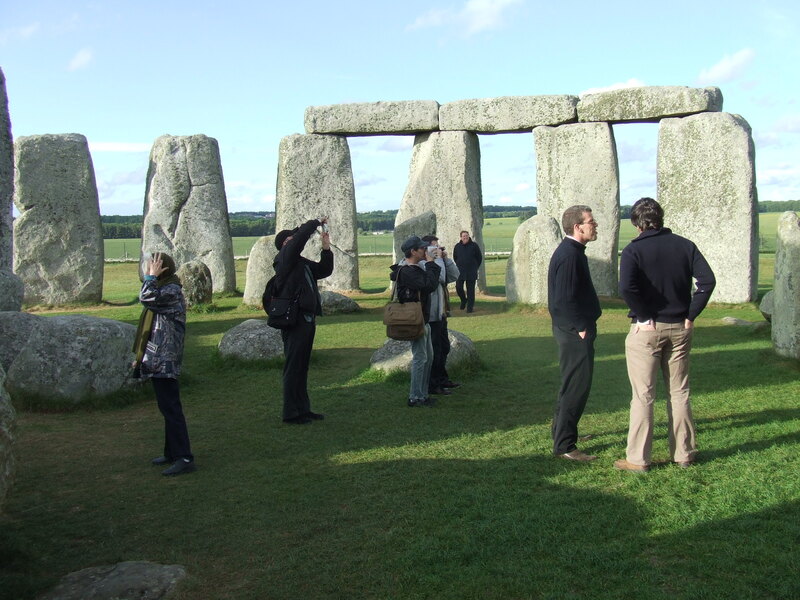 Most tours will spend around 45-60 minutes at Stonehenge. 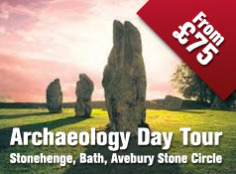 Because of the travelling time and the relative short stay at Stonehenge there is only one tour that doesn't go onto visit other destinations. 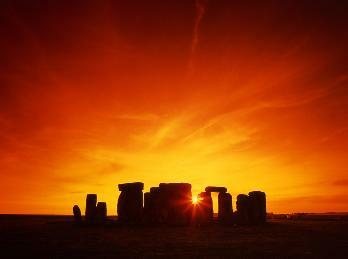 Stonehenge is quite remote, one of the reasons why it has survived to this day. 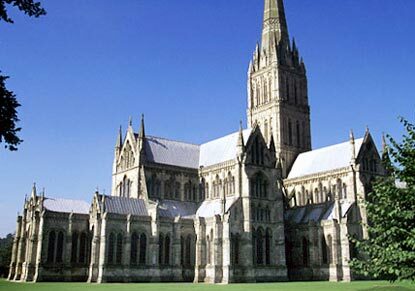 Organised day tours from London will normally be more cost effective than visiting Stonehenge independently.